Controller in a Gen8 is a p420i while the Gen9 is a p440. 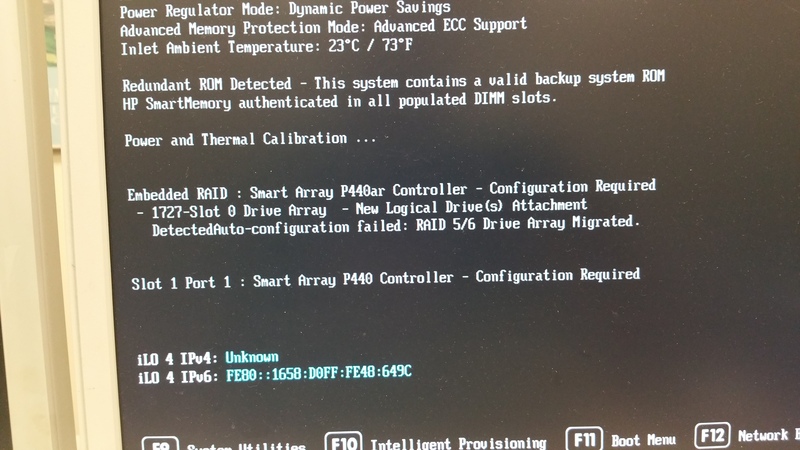 The Gen9 also has this new UEFI BIOS and not sure if that is being a problem as well. 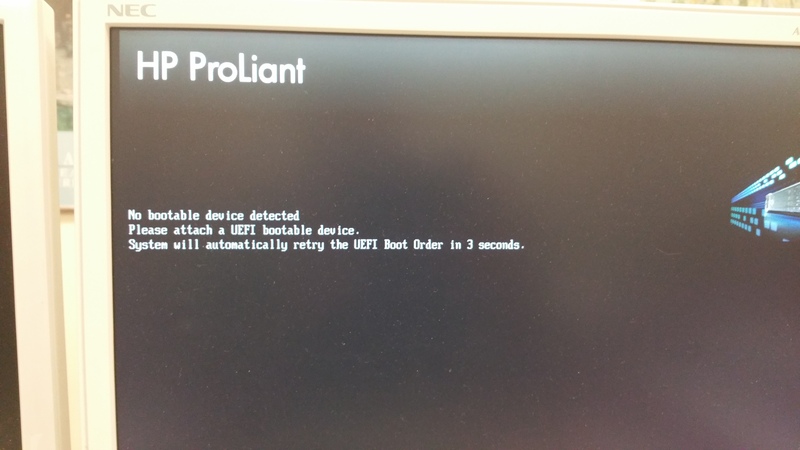 Browse other questions tagged hp hp-proliant hp-smart-array or ask your own question. HP DL360 G7 4K native sector disk size compatible?